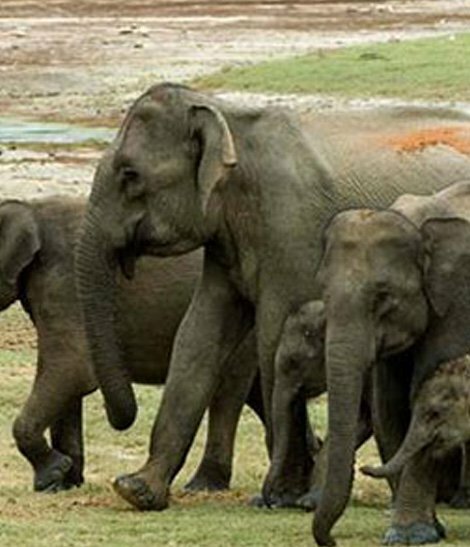 Sri Lanka is a sanctuary for wild life with countless national parks and forest reserves. This tour lets you experience its vast and diverse array of wildlife and richness of species within an array of nature reserves believed to be some of the best in South East Asia. You can be enthralled by the sights of great elephants, enormous Whales, elusive leopards, schools of dolphins as well as and hundreds of species of colourful birds. The impressive range of national parks (, Wasgamuwa, Kaudulla, Minneriya, Yala), protected zones and Bird Sanctuaries (Wasgamuwa, Bundala) covered in this tour will undoubtedly offer you the splendour of Sri Lankan wilderness. The tour also includes , one of the golden sandy beach destinations located in the coastal belt of the island where you will undertake a whale watching tour. The scenic mist-wrapped city in the Hill Country – Eliya, carpeted with tea plantations is truly breathtaking. Bakers Waterfall at Horton plains is a one of most beautiful waterfalls of Sri Lanka, located between the Entrance and Worlds End gap of Horton plains, the highest plain and widest grass land of Sri Lanka. Sri Lanka’s diversity of topography and climate results in the Island being the perfect year-round location for thrill-seeker activity and adventure. There is no better or more exhilarating way to discover Sri Lanka’s spectacular scenery than white water rafting or kayaking down a majestic river, safaris in a variety of biologically diverse national parks, trekking, hiking, hot air ballooning, mountain biking and camping. 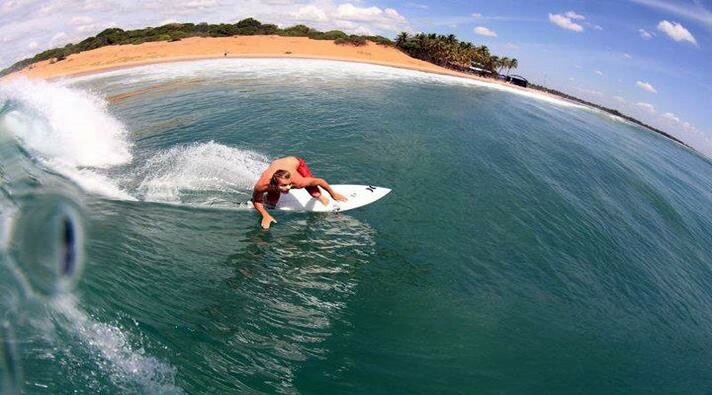 The gentle swell of the Indian Ocean waves offers many opportunities for surfers. We believe that your awe-inspiring experience of Sri Lanka begins from the moment you step foot off your flight to this beautiful Island. While this tour is designed for travelers of all ages with moderate to high levels of fitness, we have not compromised the opportunity for you to experience and enjoy Sri Lanka’s many attractions and hidden treasures. 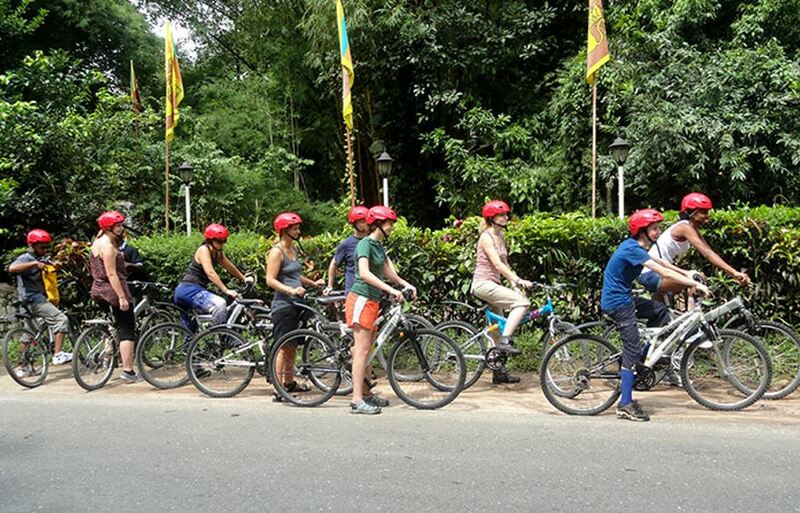 In fact, cycling is one of the best ways to explore Sri Lanka’s varied landscapes, be it the tea-carpeted hill country or the coastline of palm-fringed beaches, its vast cultural heritage as well as to experience rural village life.